Reading and crafting are two things I love to do! 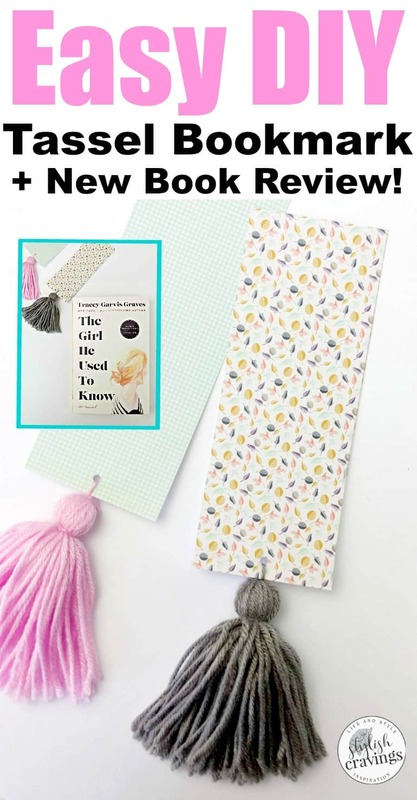 Below is a review on my latest read, “Girl He Used To Know”, and an easy DIY tassel bookmark! As a working mom of seven, it’s rare for me to have much time to myself. What I do with the little bit of time I do get to myself is very precious, and I make sure to fill it with things that I truly do love to do! 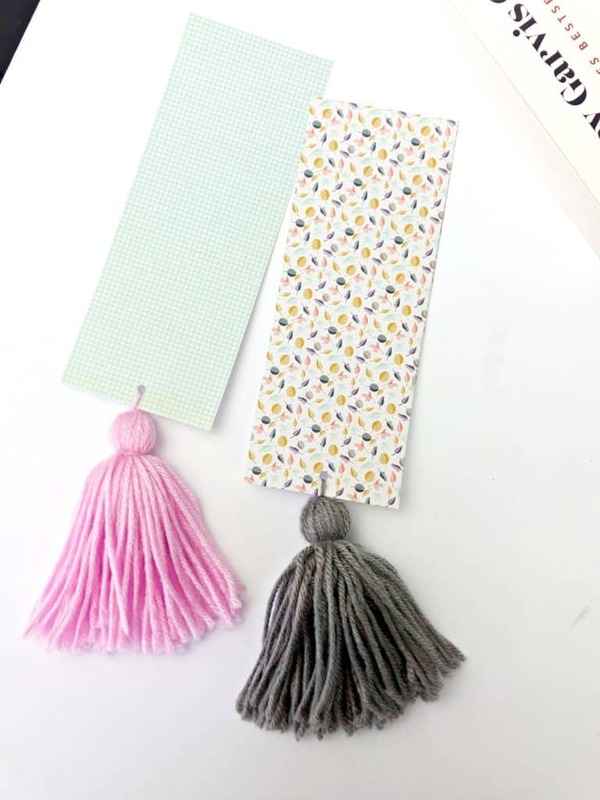 I almost always turn to a good book and, of course, a fun craft like the DIY tassel bookmark below! 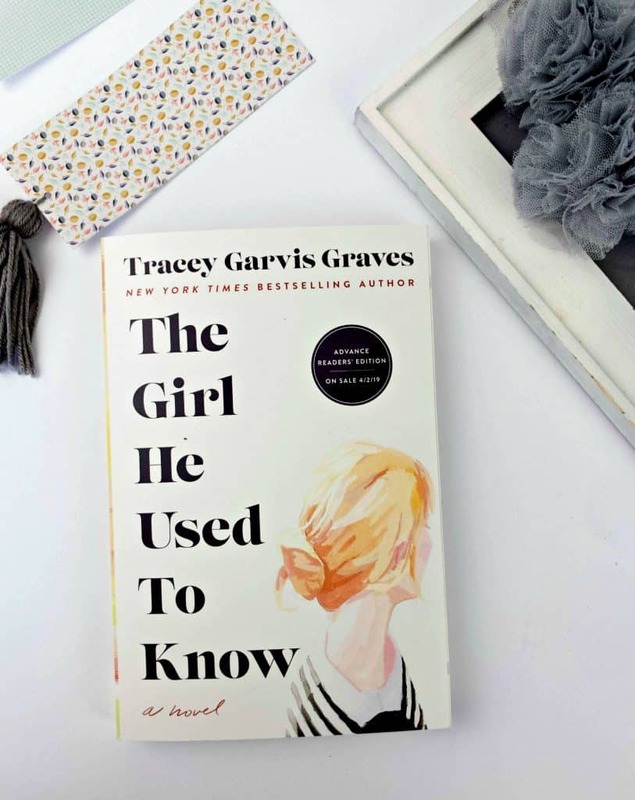 I just finished reading “Girl He Used To Know”, and it was a good read with interesting characters we could all relate to on some level. 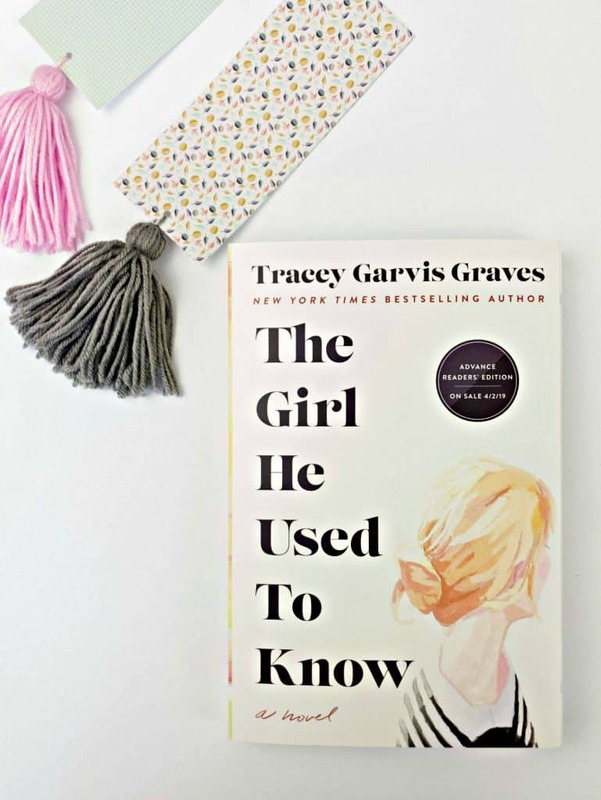 “The Girl He Used To Know” by New York Times Bestselling Author Tracey Graves is about a young girl, Anikka Rose, who learns to make her way through life with autism, while not initially knowing of her of condition. She struggles to fit in with those around her in a time where no one really understood what autism was. I don’t know a lot about autism, but Tracey Graves creates an informative image of what autism is through describing Anikka’s personality traits. That was refreshing to me, and it created more interest in her character and an engaging perspective into her life and relationships she had. My favorite part of the story was her relationship with Jonathan. Anikka preferred to be alone and only let a select few people in. **I’m all for fairytales, but I would much rather read a much more realistic relationship between characters. Jonathan was sweet, but he had his flaws too, and they’re interactions felt organic. I was rooting for their relationship the whole way through! Wrap yarn around cardboard about 55 times and cut off any excess yarn. Slide a piece of yarn under wrapped yarn and tie (the tighter the better). Cut opposite side of yarn. Tightly tie a knot at the top of the yarn. Trim excess yarn and fix any wrinkled ends. 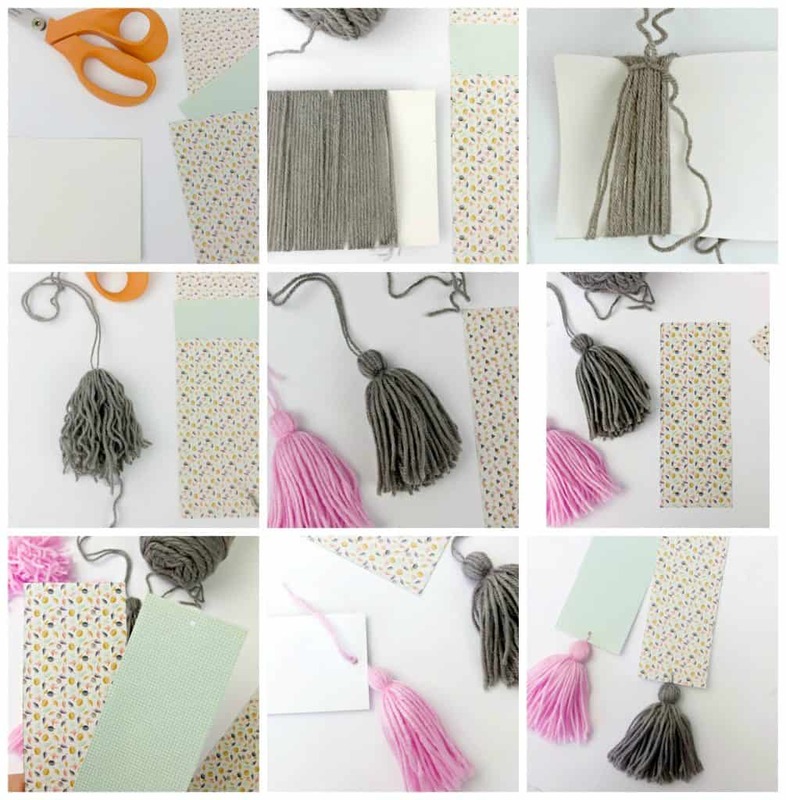 Pull tassel through hole and tie. Have some fun and grab a copy for your girlfriends too so you can have a book party! 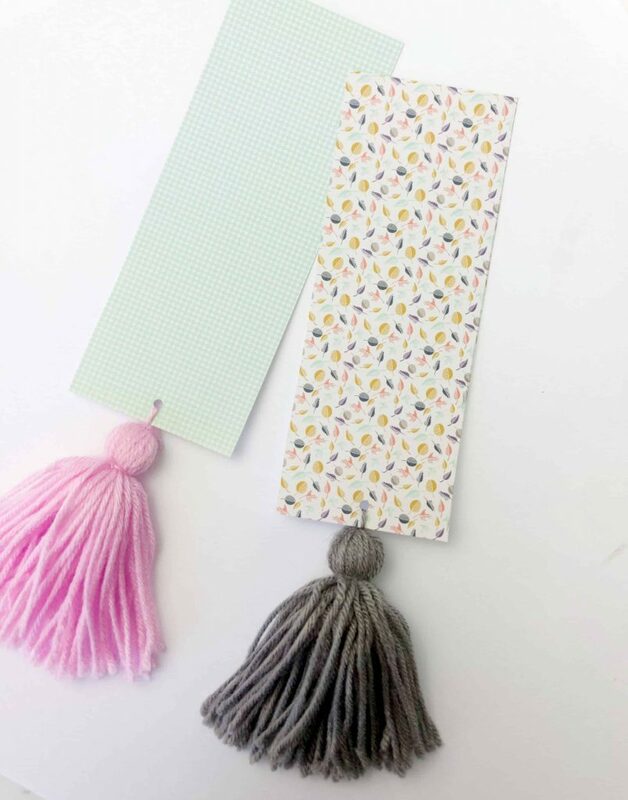 You can talk about the book, serve some wine, get crafty, and make this adorable DIY tassel bookmark as well! 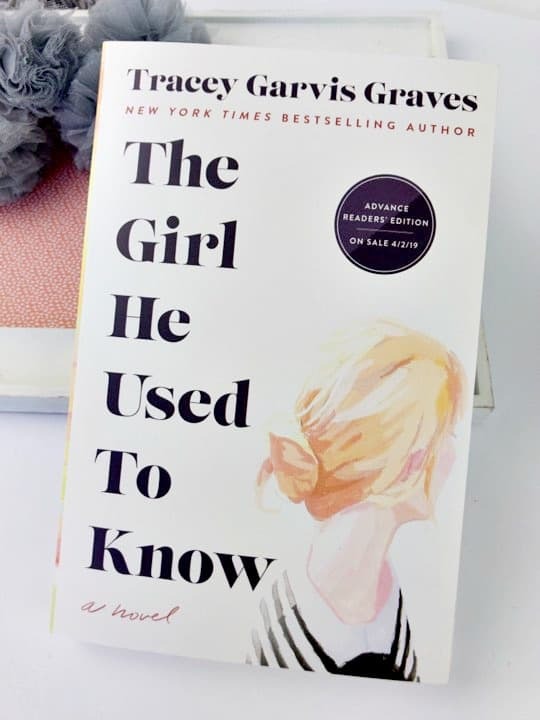 The Girl He Used To Know is available April 2nd!